Paired texts and paired passages can be really tricky for students, especially those who are not fluent readers. I have found the best way to help my students master paired passages is through repeated practice and exposure (and as authentic as possible – especially in the beginning). In my opinion, it is really important that your students see paired readings and paired texts throughout the entire year, and not just a few months before the state assessment. I am definitely speaking from experience because this happened to me the first year we went to paired passages on our state assessment. We didn’t find out about this change until January. Needless to say, we were not as prepared as we could have been. Since that year, I have been embedding paired texts and paired passages throughout the entire school year. 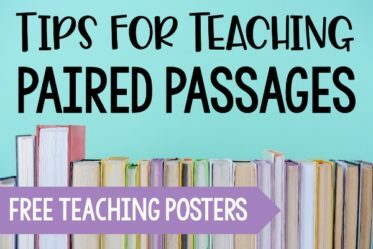 In this post, I want to share several ideas for introducing paired passages and paired texts to your students that help them master this tricky skill from the beginning. I like to introduce the idea of paired passages and texts (and explicitly introduce the term paired in context) with pictures. When I introduce paired pictures, we have a discussion about how the pictures are connected in some way, but they are not identical. 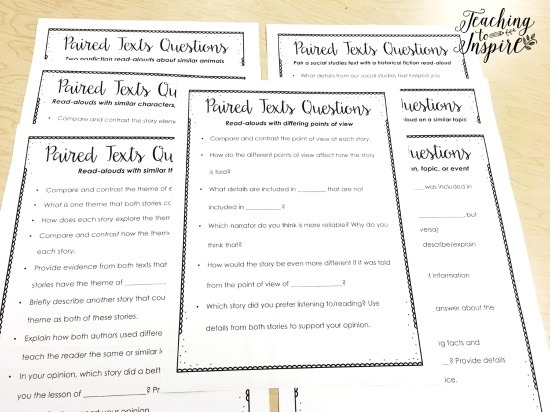 Then, we spend some time discussing and answering questions that are similar to ones the students may be required to answer about paired passages. 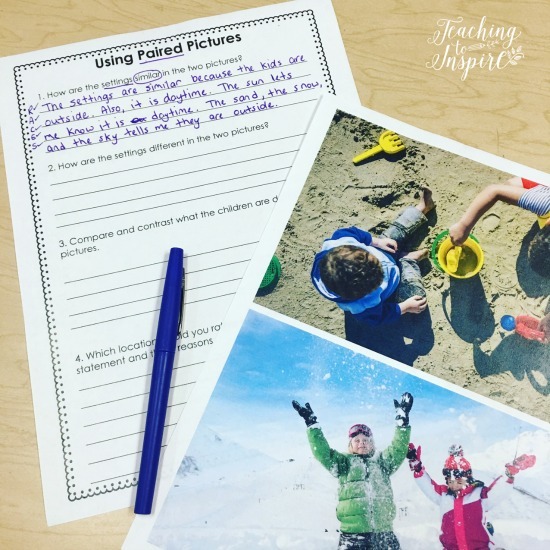 By starting with paired pictures, I am able to hook my students and I continually refer back to this lesson when we explore paired read alouds and paired texts. 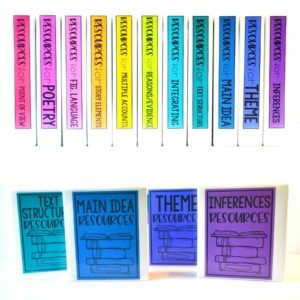 This gives them a scaffold and something “easier” to refer back to in order to help them with the harder, grade level paired texts and questions. Unfortunately, I am unable to share the resource with the pictures I used because that would violate copyright of the photographers. However, a quick google search can probably pull up similar pictures as the ones I used. By far, the best way to introduce and get your students comfortable and familiar with paired texts is through read alouds. To see an example paired read aloud lesson, click here. When you are reading these paired read alouds in your classroom, try to use the same or similar language that you know your students will see when they are answering paired passage questions. 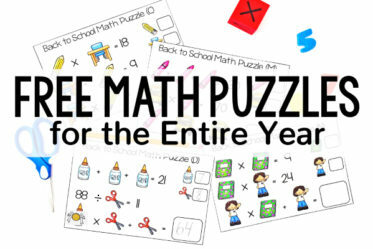 This will authentically prepare them to answer questions on state assessments or class assessments. To help me do this, I keep a list of questions handy that work for each of the pairings I shared above. 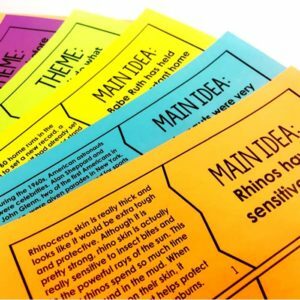 These questions are organized by pairing and are easy to tweak based on the texts or the needs of my students. I use these questions to guide my discussion. Sometimes I have the students answer them independently for constructed response practice. 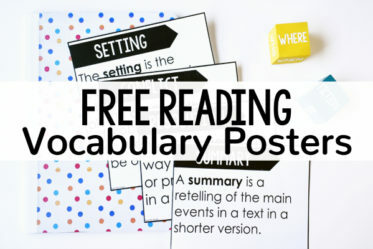 For more information on how to support your students with constructed response reading questions, click here to read a blog post with several tips, ideas, and freebies. You can grab this FREE 7-page questioning guide by clicking HERE or on the image below! 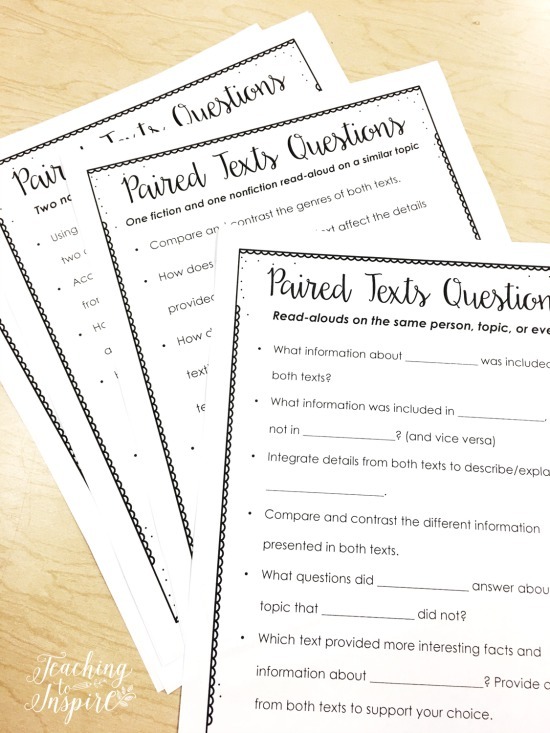 For paired passage resources with similar (but text-specific) questions, click here to see all of my paired passages and paired texts resources. 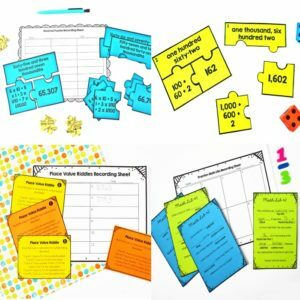 These resources were a game-changer at preparing my students for assessments. One of the best ways that I have found to introduce paired texts into my reading instruction is by pairing articles and passages with what the students are already reading. 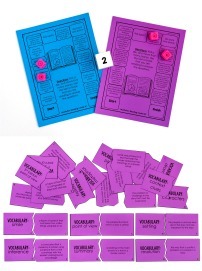 This strategy works well if you use guided reading or even book clubs/literature circles. When the students finish a section or even the entire book, find an article online or a story that pairs well with the book. Look for similar pairings as shared above in the Paired Read Alouds section. You can even use the free questioning guide linked above to guide the students’ discussion of the book and the article/passage. 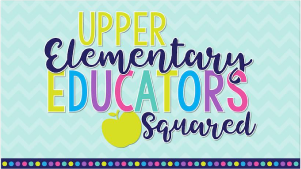 Once your students have been introduced and thoroughly exposed to paired texts through pictures, paired read alouds, and pairing articles with books they are reading, they will be more than ready to tackle complex paired passages. 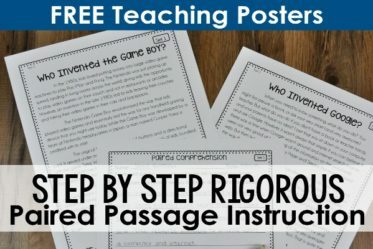 For more information about what to do next, click here to read a detailed post about how I implement rigorous paired passage instruction in my classroom. 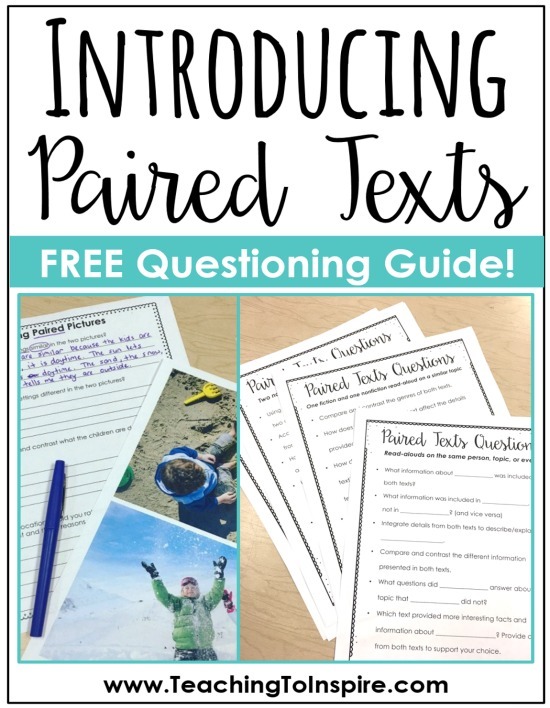 Paired Read Alouds>> Make sure you grab the questioning/discussion guide freebie! Rigorous Paired Passage Instruction>> Read more about that here! 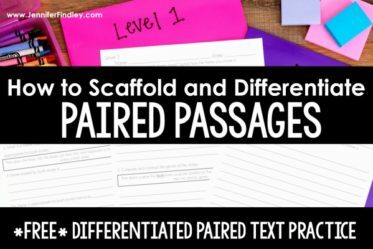 Are your students assessed on paired passages? 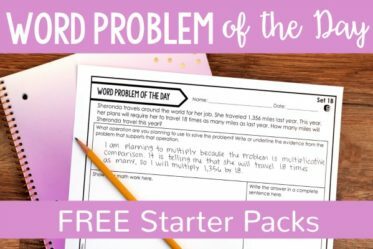 Do you have any tips you use to help them master this tricky reading skill? Let me know in the comments! I am always looking for new ways to reach all of my readers and learners. 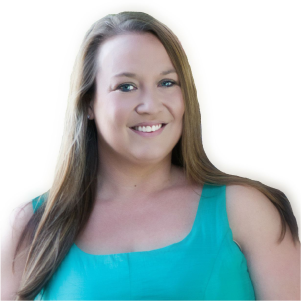 Awesome information!!! I was wondering if you had a copy of the example questions for the paired pictures activity? I know you can’t share the actual pictures, and I can make out the first 3 questions on the sheet, but I can’t tell what the 4th question is. Hi Wendy, the 3rd question says: Which location would you prefer to be? Write an opinion statement and three reasons to support your choice. Wow! I love the idea of introducing it with pictures! I love these ideas! I am planning to begin work on paired texts next week, so this is a perfect resource. I know you can’t share the paired pictures, but would you be able to share the worksheet that goes along with the pictures. That way I don’t have to recreate it. Thanks! I know you are protecting photographer rights, but are you able to share where you found the pictures? Hi Robin, I got it on this site: http://depositphotos.com. I had to pay to get the rights to download the images. I think I bought a package that was 100 photos for $50, but then to share it on the internet in this capacity, I would have to pay $50 per picture. Crazy, huh! ?